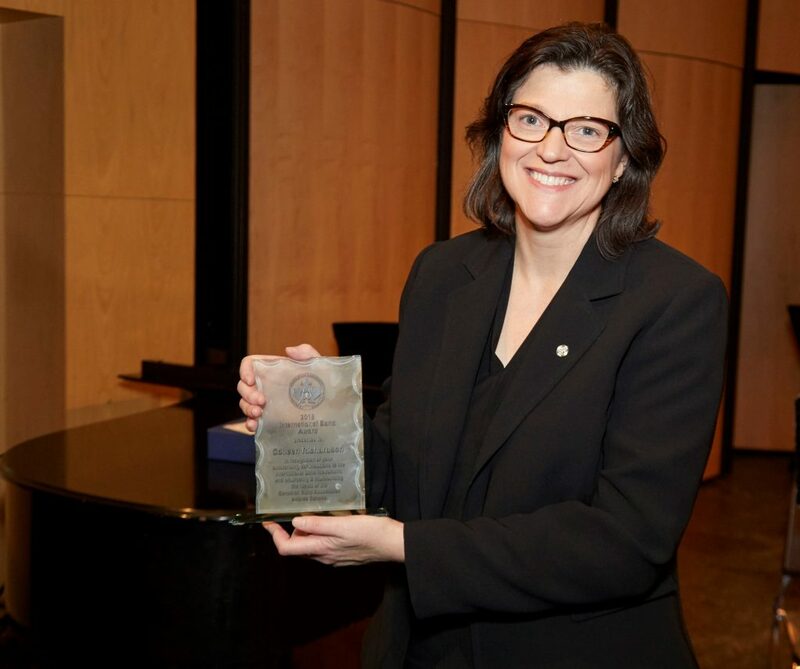 This award is dedicated to the memory of Jean McKenzie and her outstanding legacy of volunteer service to the Nova Scotia band community. 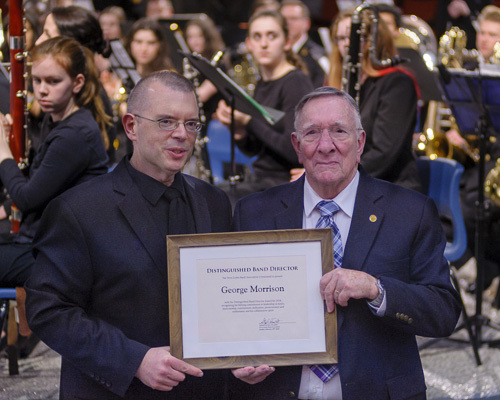 This award is available to be presented annually by NSBA affiliated band programs. 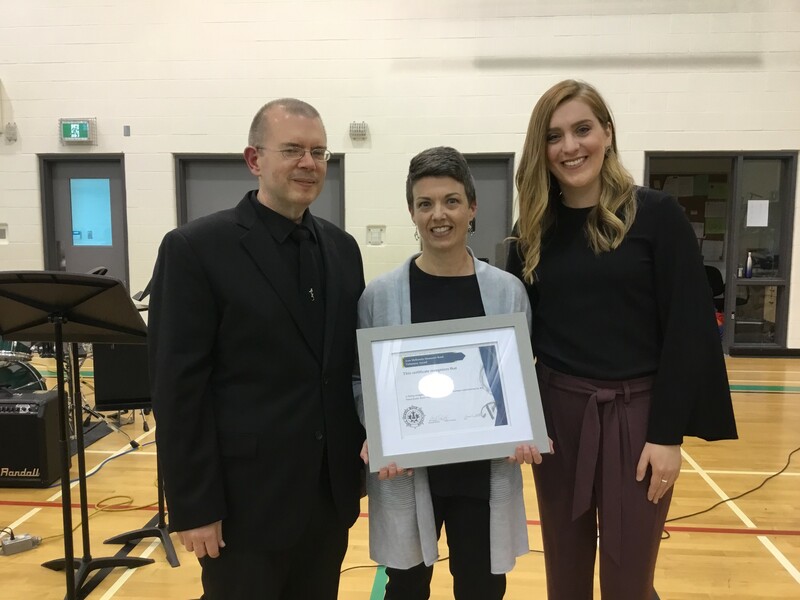 The Jean McKenzie Band Volunteer Award will be presented to a band volunteer for their exceptional dedication to their local school band or community band program. Born in Truro on September 10, 1924, she was a daughter of the late A.A. and Emmelyn (Dickie) Langille. She married Ian McKenzie on May 9, 1945 and they lived in Calgary, Montreal, Summerside, PEI, Goose Bay, Nfld., Nameo, Centralia, Ottawa, Dartmouth. When her husband retired in 1969 they settled in Truro. 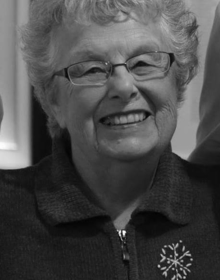 For a short time, Jean was a CGIT Leader and volunteered at the Colchester Regional Hospital. 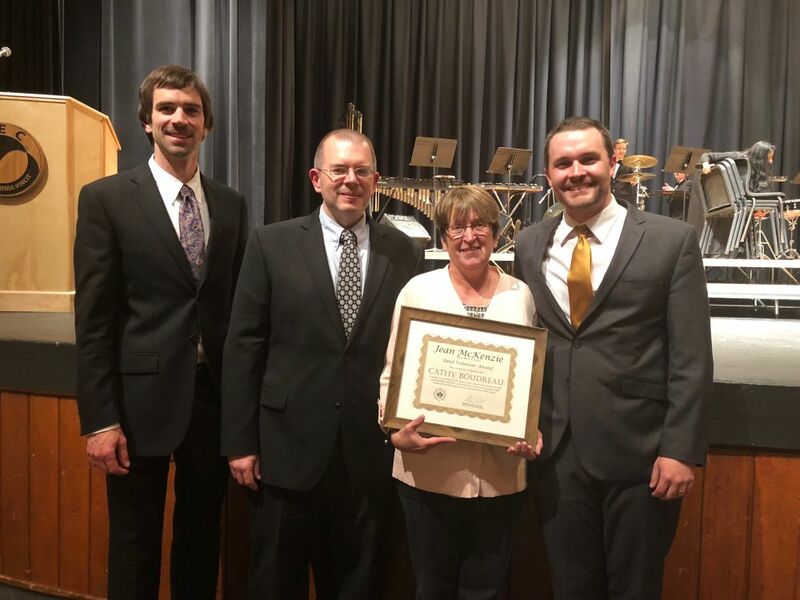 Due to her younger daughter joining the school band, Jean became very involved with the Truro District Bands where she volunteered for over 30 years while Ron MacKay and Paul Barrett were the music teachers and band directors. The band members (her kids as she called them) had left her with many happy and fond memories and she considered those as great days. 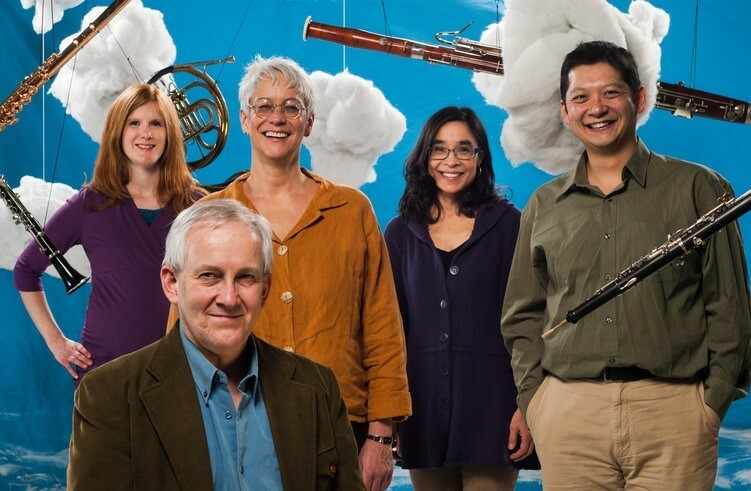 This lead into becoming involved with the Nova Scotia Band Association and the Nova Scotia MusicFest Advisory Board serving in each as secretary/treasurer. For several years coordinator and secretary/treasurer with the Nova Scotia Youth Wind Ensemble and volunteer with several N.S. MusicFest. 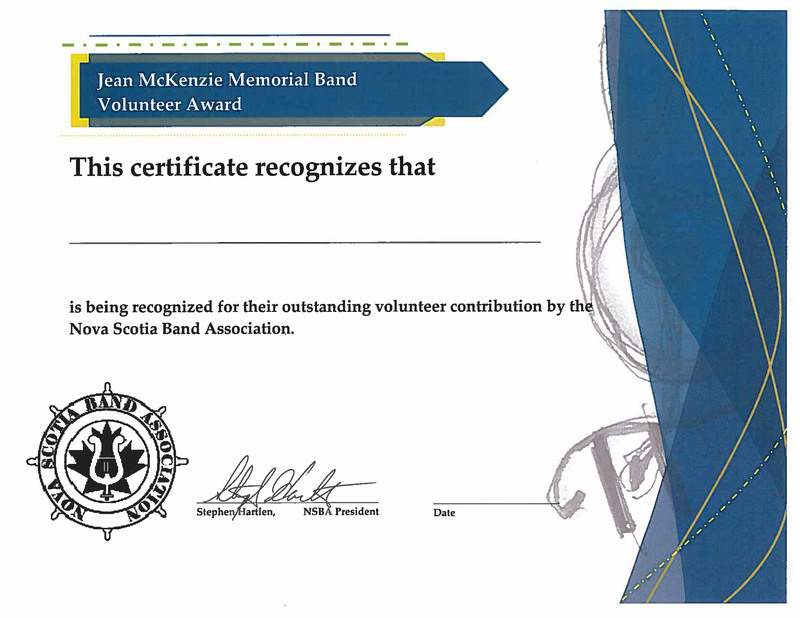 Jean also volunteered for the first two years with the New Horizons Cobequid Band directed by Paul Barrett. During these years, Jean met many musicians from the Maritimes, other parts of Canada, The United States and Cuba. In 1942 she taught school for one year on a permissive license at Riverside, Colchester County. The following year she took a business course at Success Business College run by Mr. and Mrs. Pirie. 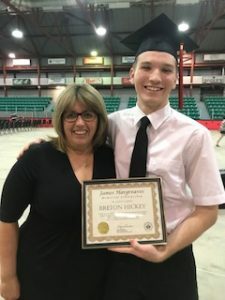 She received a volunteer award from the Town of Truro, the Governor General Caring Canadian Award from Governor General Adrian Clarkson, an Honorary High School Diploma (had one week of Grade 12 and then taught school) presented to her by CEC Principal Mike Hanson, and her Majesty’s Golden Jubilee Medal presented by Bill Casey, MP.